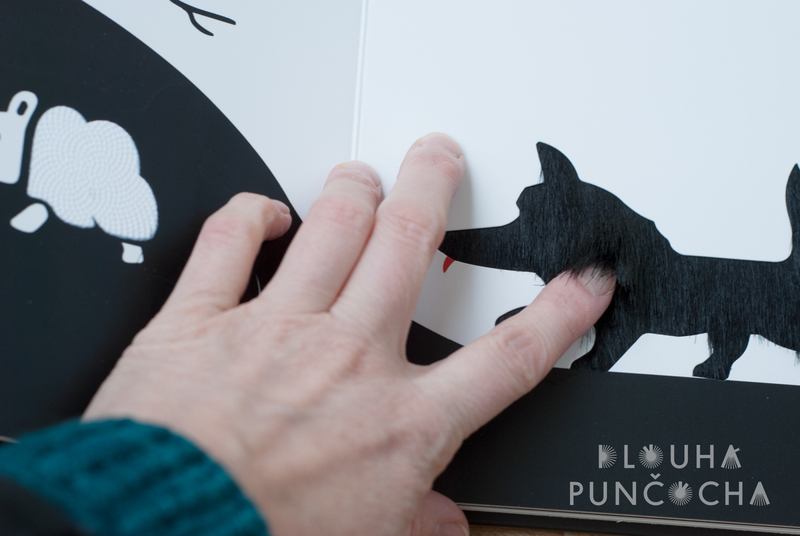 The BabyBasics' range encourages baby's first exploration of tactile and visual senses with books carefully keyed to the developmental stages of early childhood. 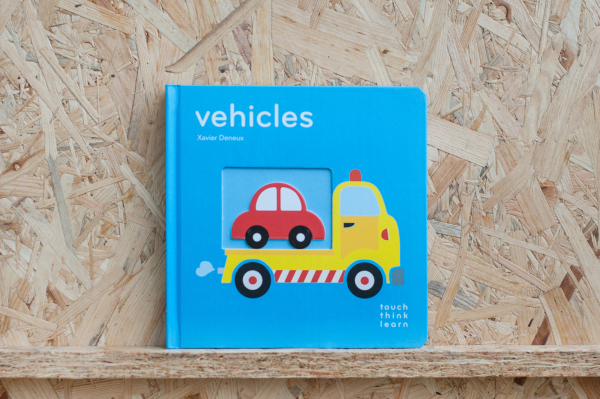 BabyBasics' books adapt to baby's changes in visual development, encourage tactile exploration, support hand-eye coordination, and develop a healthy sense of self-awareness. 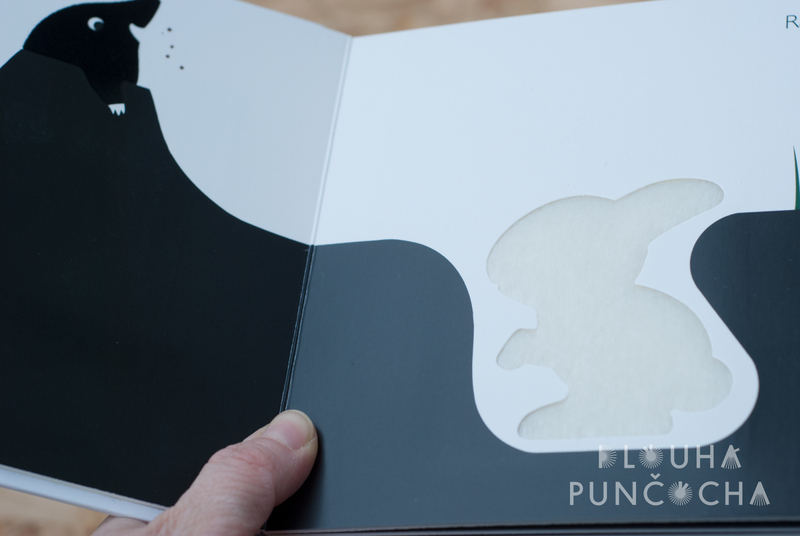 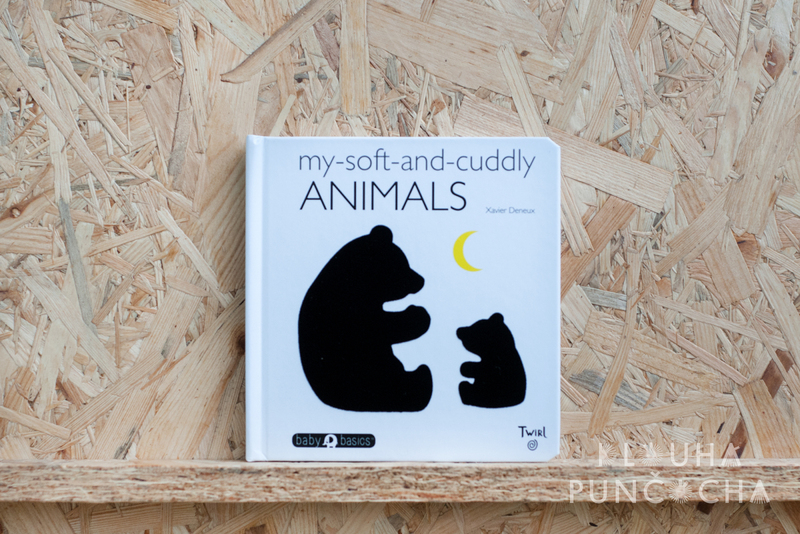 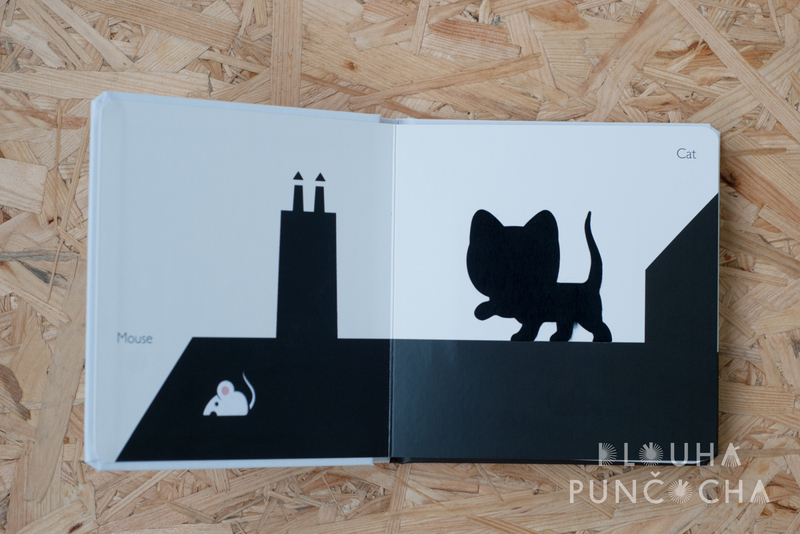 A bold new board book with classic, high-quality touch-and-feel elements in a black-and-white colour scheme, proven by research to be the most effective in capturing baby's attention. Carefully designed with a variety of different textures: from a kitten's smooth coat to a wolf's shaggy fur, there's lots of multi-sensory fun and exploration in this The BabyBasics' title that will give little ones the perfect introduction to the joy of books!